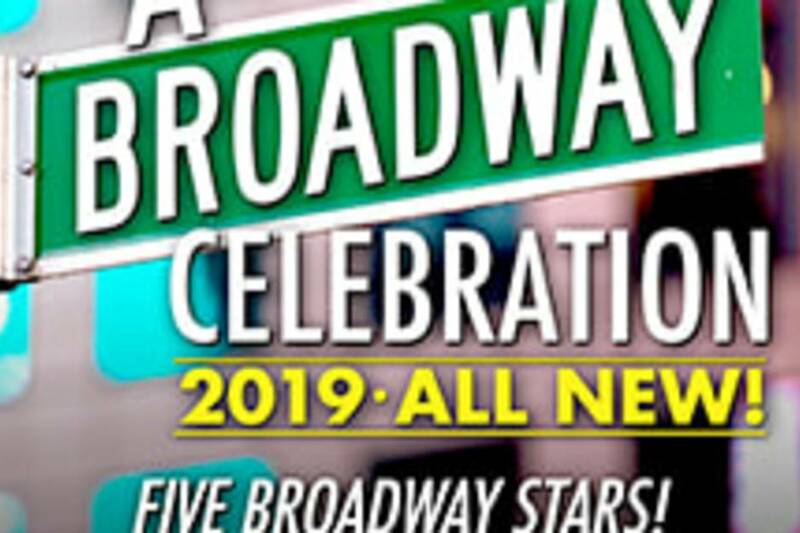 Theatre-By-the-Sea proudly announces the return of an all-new edition of A BROADWAY CELEBRATION created exclusively for the TBTS audience. 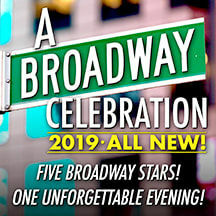 Producer and Host New York Casting Director Stephen DeAngelis returns with five of Broadway's finest vocalists who will recreate some of their most memorable and favorite musical moments as they celebrate the spectrum from classic to contemporary Broadway. The concert will allow the performers to display their great talents and versatility, share backstage behind-the-scenes anecdotes and conduct an enlightening and entertaining question and answer session with the audience. Scheduled performers are two-time Tony Award nominee and two-time Drama Desk Award winner Gavin Lee ( Mary Poppins ; SpongeBob SquarePants, the Broadway Musical ; Les Miserables ), Telly Leung ( Aladdin ; Allegiance ; In Transit ; Godspell ; Pacific Overtures ; Flower Drum Song; RENT ), Drama Desk Award nominee Judy McLane ( Mamma Mia! ; Kiss of the Spider Woman ; Aspects of Love ; Chess ); Wade Preston ( Movin’ Out ) and Kissy Simmons ( The Lion King ). Musical Director/Accompanist will once again be Jon Balcourt ( Dear Evan Hansen ; The Book of Mormon ). Last’s year’s concert was sold out so don’t miss this chance to experience what is certain to be a “can’t miss” event for musical theatre lovers of all ages.